GR. 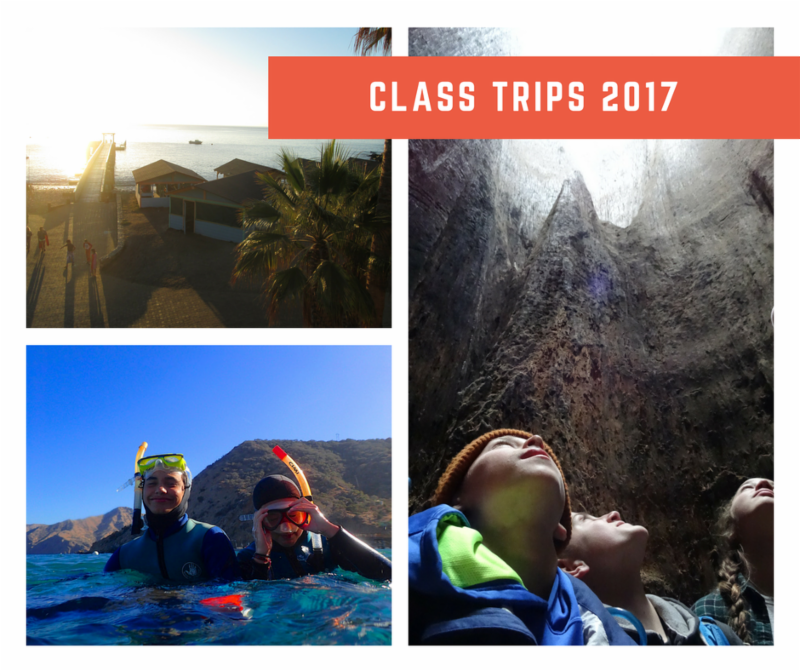 5-12 CLASS TRIPS DEPART EARLY THIS YEAR! Trip details, packing lists, and additional forms are located on the website at MYLAGUNA. Click to log in . Class trip questions? Contact Tina Braniff at 805.687.1752 x202. All school forms were due August 14, but there's still time to get them in! Just log in to MyLaguna and visit the Resources tab to access forms. Trip forms should be printed, completed, and delivered to Tina Braniff at 805.687.1752 x202. * Student emergency and health forms require both parents' signatures. Sign in to MyLaguna to ensure both parents sign each form. For assistance with MyLaguna, email support@lagunablanca.org . 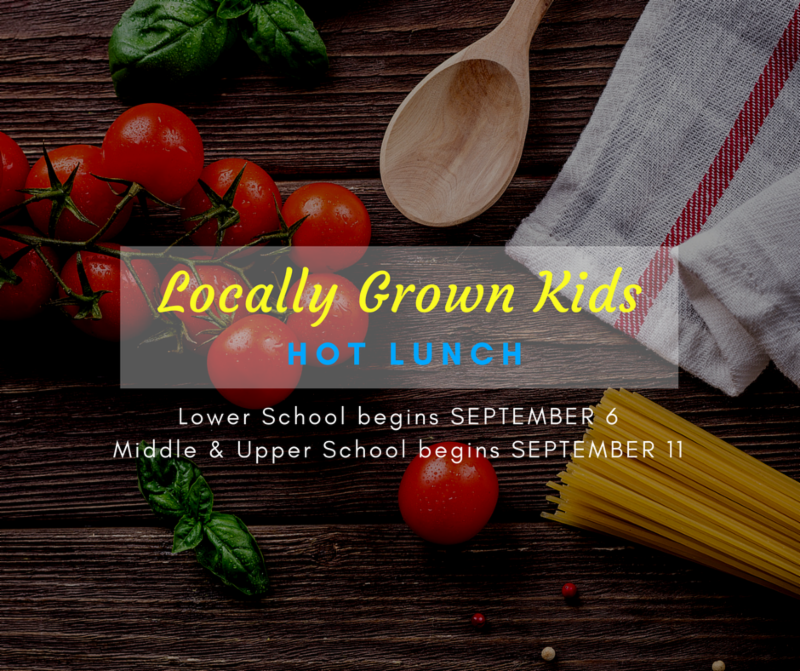 The Locally Grown Kids school lunch program will begin for the Lower School on Wednesday, September 6 and for the Middle and Upper Schools on Monday, September 11. CLICK HERE to learn more about the program, and HERE to register/download an order form. Although summer is coming to a close, there's still time to sneak in one last book! 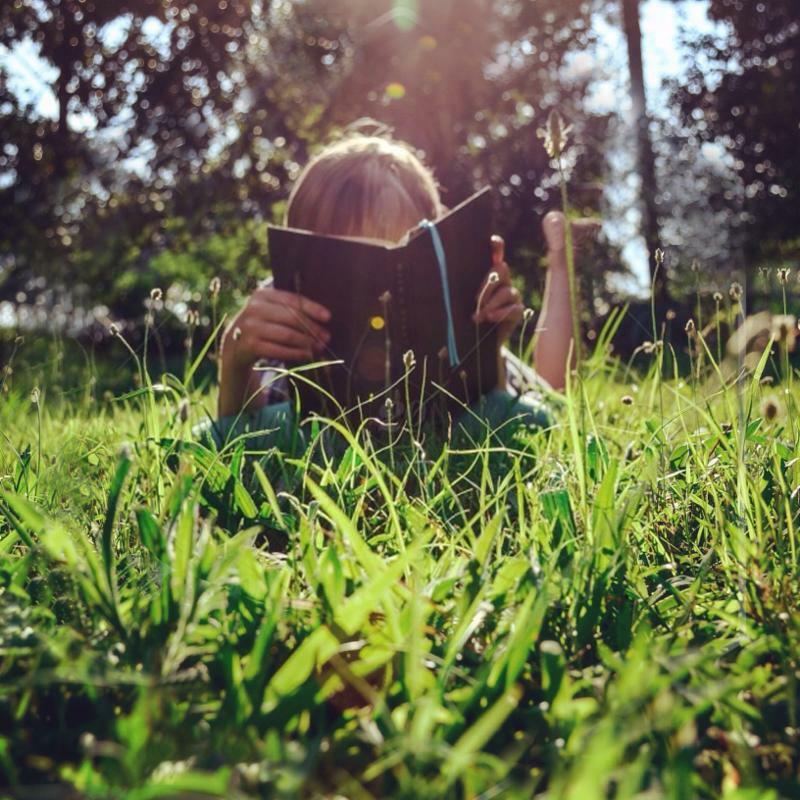 At Laguna, there is required summer reading for students in Grades 3-12 and suggested summer reading for students in Early Kindergarten through Grade 2. CLICK HERE for reading lists by grade level. 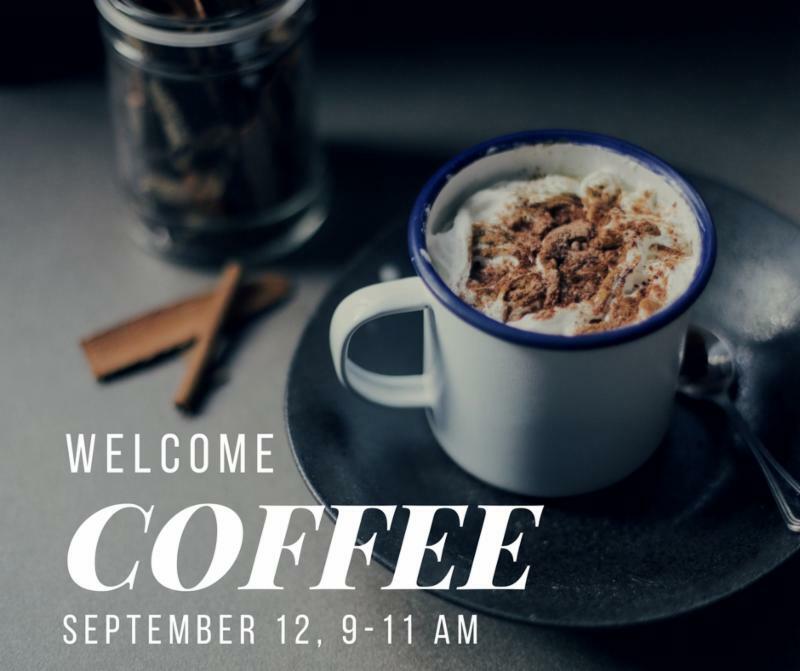 Please join the Parents' Auxiliary for its annual Welcome Coffee, Tuesday, September 12 from 9-11AM, under the cypress trees near the gym, located on the Hope Ranch campus. 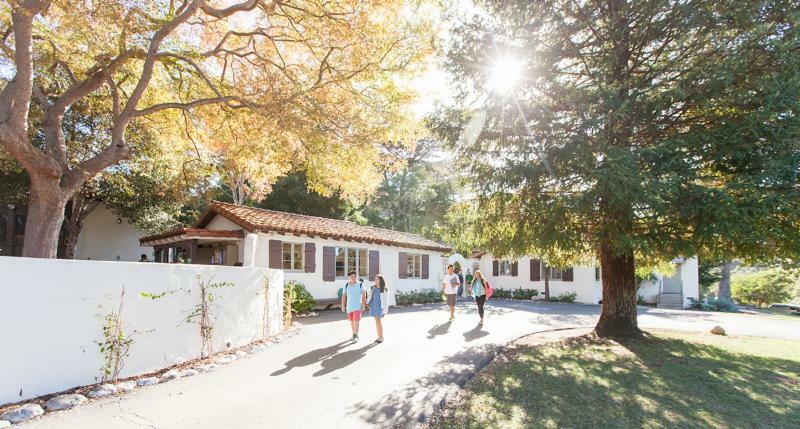 It’s the perfect spot to celebrate the start of a new school year, meet and reconnect with other parents, hear from our Head of School, and learn more about this year’s fundraising and volunteer opportunities. 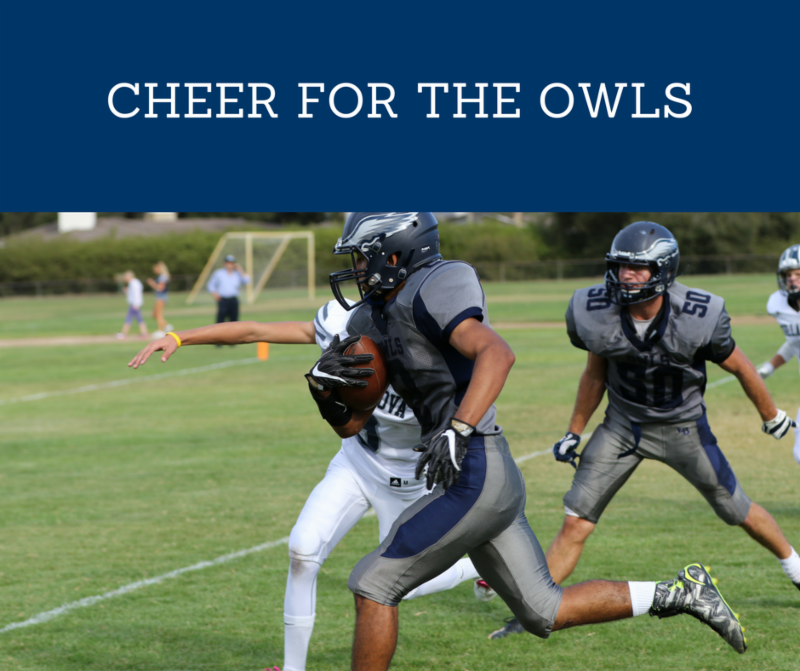 Kindly RSVP to the email that was sent from Head of School Rob Hereford on August 14. We look forward to seeing you! As we begin the 2017-18 school year, we are excited to welcome 16 new faculty and staff members to the Laguna community. Our new colleagues join us because they value the same things about Laguna as we do, and I know that you will enjoy getting to know each of them in the coming school year! I am confident that this group of new faculty and staff will work with you all to continue to strengthen our community and the incredible learning environment we create for our students. GRADES 7-12, DO YOU HAVE YOUR TEXTBOOKS? Enjoy a fun run, live music, food trucks, and carnival games at the 2017 Spirit of Laguna – Jogathon & Festival. 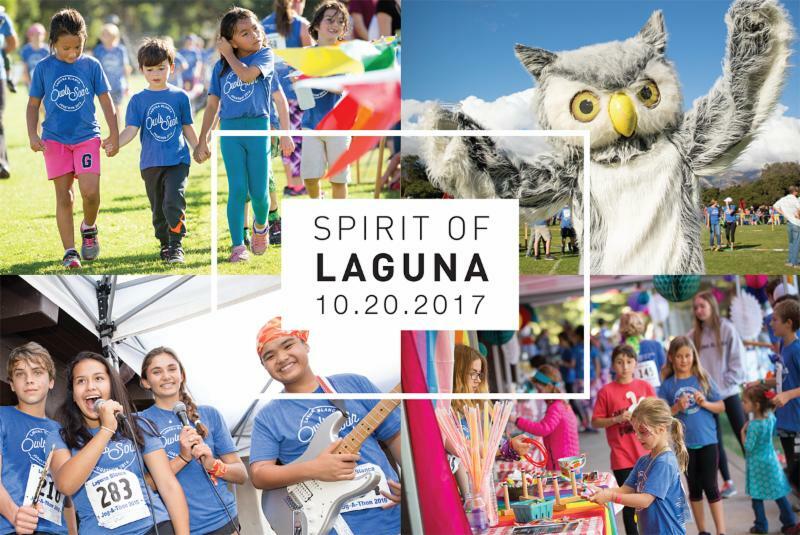 Organized by the Laguna Blanca Parents’ Auxiliary, the event is the culmination of Spirit Week and kicks off the annual Laguna Fund. 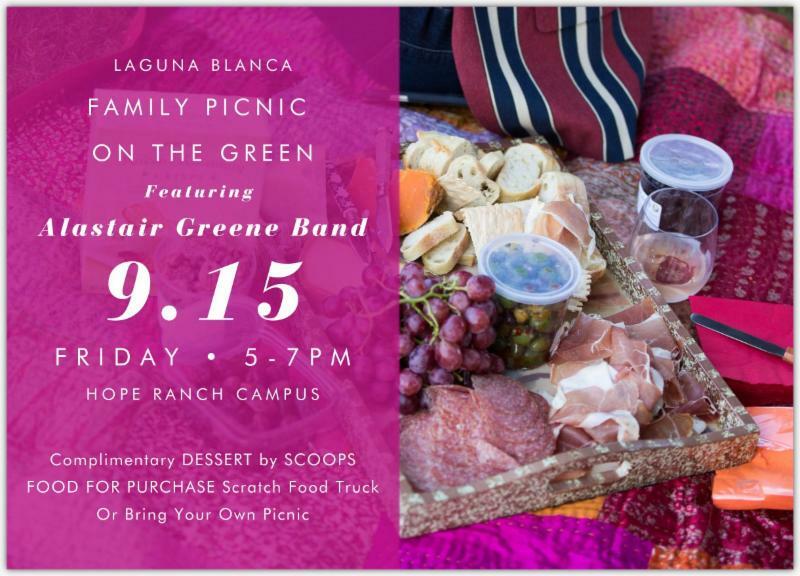 After the run, plan to picnic on the lawn, listen to students perform, and explore Laguna’s exciting school programs, including student club booths and exhibits in the arts and sciences. Come find out what is new this year! The kick off meeting for Spirit of Laguna – Jogathon & Festival happens on Thursday, September 14 at 9AM in the gym foyer on the Hope Ranch campus . Co-Chairs Amanda Whalen and Dawn O’Donnell will lay out the exciting plans that are in the works for this all-school community event. 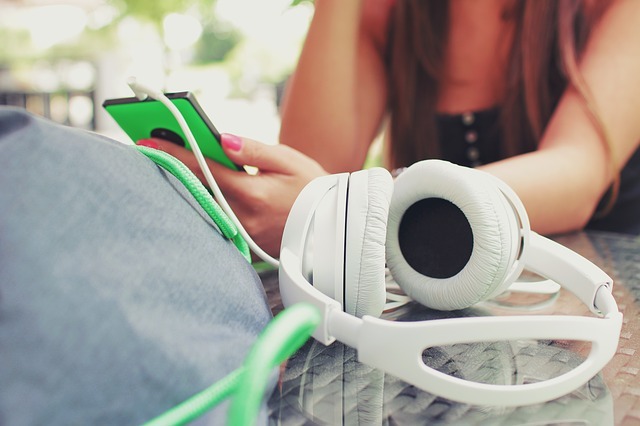 Check out these 20 awesome podcasts for kids -- including perfect bedtime stories, science exploration, cool news, and more. Plus, find out the best way to get them and use them.